This image was posted on Instagram by anujabomajoshi. 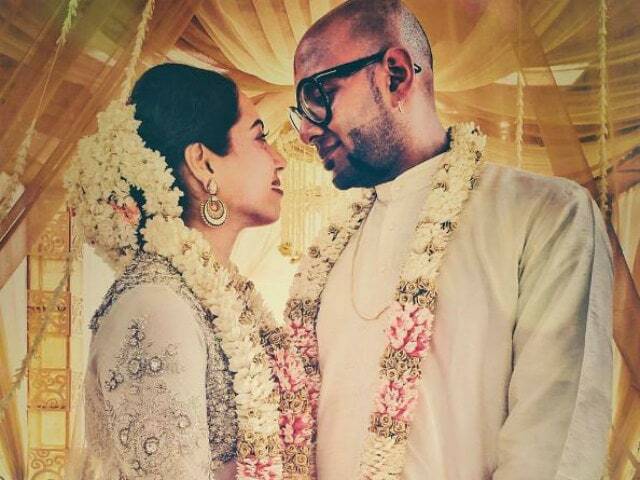 Singer Benny Dayal married his model girlfriend Catherine Thangam in a close-knit ceremony on June 5 in Bangalore. His colleagues from Bollywood - singers Neeti Mohan, A R Rahman and Vishal Dadlani - shared beautiful pictures from the wedding on Sunday.  Benny's breakthrough song was Pappu Can't Dance from Imran Khan's debut movie Jaane Tu... Ya Jaane Na which released in 2007. He is also noted for songs like Badtameez Dil, Pocket Mein Rocket, Choomantar, Daru Desi and Aadat Se Majboor. Benny has also sung numbers for films like Student Of The Year, Hasee Toh Phasee and Race 2.